“Congratulations, Don. I just viewed your TED presentation. Well done, my friend. 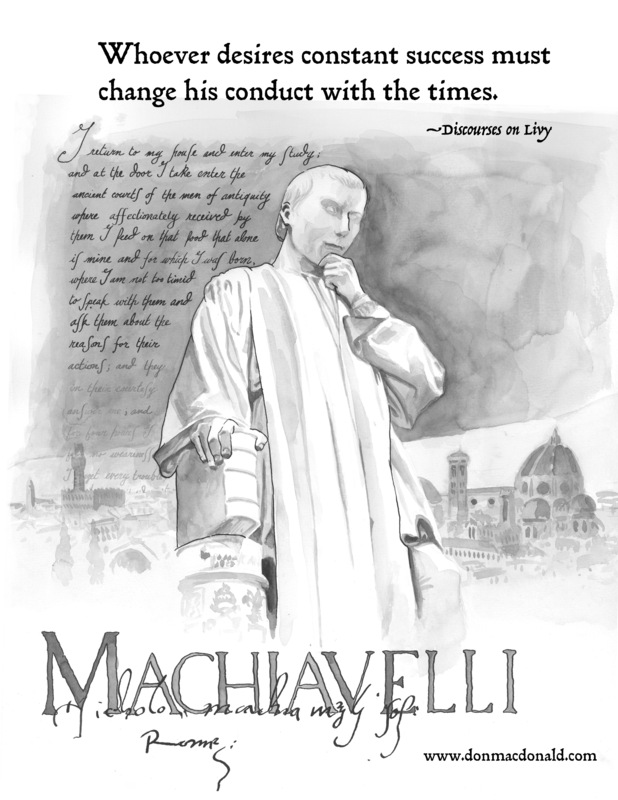 I am looking forward to reading “Machiavelli” the old fashioned way.